The Ionex systems use a Strong Base Anion (SBA) resin to capture contaminants in a proprietary process that reduces waste-disposal volume and operational costs to one-tenth that of traditional ion exchange systems. 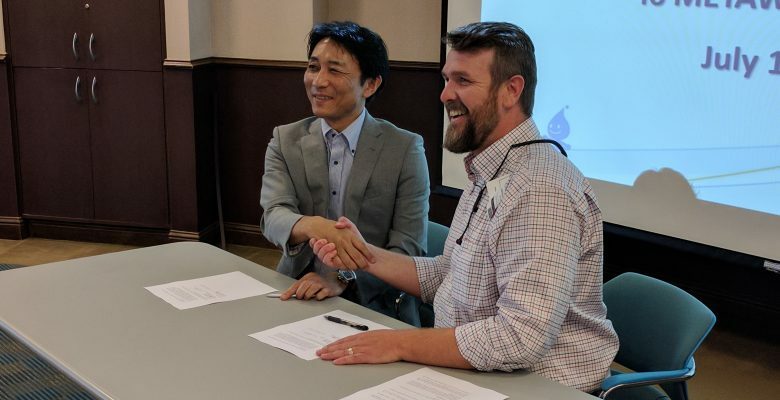 This dramatic improvement in decontamination efficiency and cost provides significant benefits to state and local agencies―especially those in drought-prone or arid regions―tasked with managing the quality and availability of drinking water. 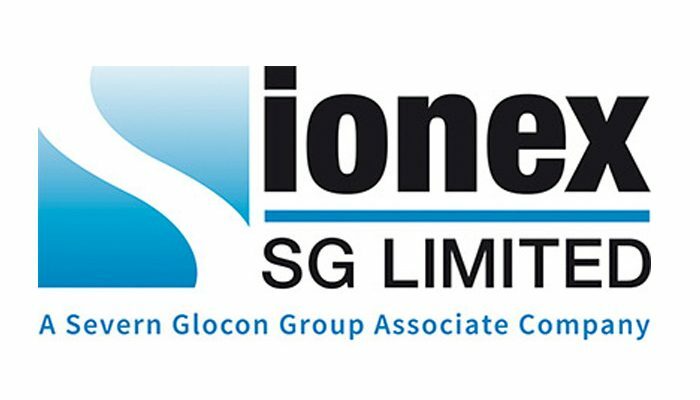 For information on Ionex SG, please visit www.ionexsg.com. 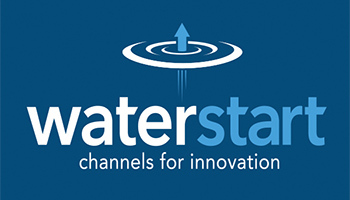 For information on WaterStart, please visit www.waterstart.com. Ionex SG: Jane Evans-Ryan; Genuity PR for Ionex SG; m. 1-408-489-6391; jane@genuitypr.com.  WaterStart: Anthony J. Ruiz; press@waterstart.com.